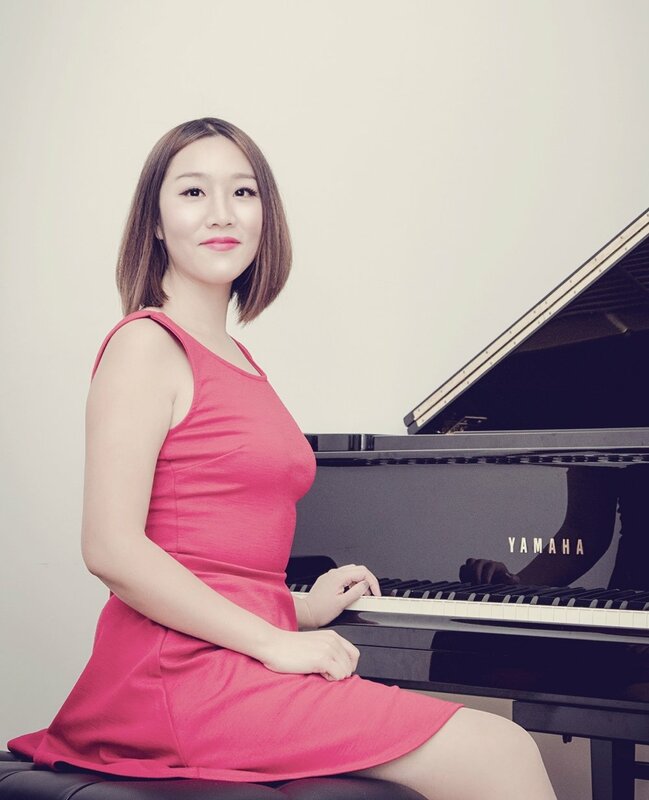 25 YEAR PROFESSIONAL PIANIST, TOURED BOTH EUROPE AND CHINA IN COLLABORATION WITH OTHER MUSICIANS AND SOLO. TAUGHT ASPIRING PIANO PLAYERS FROM AGES OF 4, ALL THE WAY TO 70 YEARS OF AGE. I have always loved music and the feelings that come with playing an amazing piece. With music comes a deep sense of passion and love that can be experienced. When I was a child, I wanted others to be able to appreciate the feelings of joy that I had access to through playing music. I decided that my goal in life was to help others to connect with music the way I could. As a professional musician, I know the hardships that many like me have taken to get to where they are with their music careers. I also know, that far more players give up on their journey of mastery; some even give up on music altogether, and just feel they don’t have what it takes to get to where they want. In reality we all have the ability to enjoy music and to play at our best. Over the years I have developed a system that is flexible, modern, and more effective and can be tailored to each student called the “Flow Note Method”. I created this style of coaching based off the ideas of what is an optimal experience. Psychologist Milhaly Csikszentmihalyi studied this field of “Optimal Experience” and revealed that in order to have an experience that is a genuinely satisfying one must reach a state of consciousness called “Flow”. In this state, people can experience deep enjoyment and creativity, and can even control it. I use this state of consciousness during coaching sessions to open students up to a new way of thinking about learning. During my sessions I focus on helping the student to be positively inspired and to understand that the best time to learn things is when the mind is in a willing state. Practicing for countless hours is not the optimal way to become a success and can lead to fatigue and injury. By practicing the right way, you will save yourself time and money from demotivation and a false mindset of what practice means. The “Flow Note Method” works whether you play for pleasure or as a professional and will give you the ability to see greater success with less time spent.